The incoming director of the Department of Environmental Quality worked for a fertilizer company that is currently being monitored by Environmental Protection Agency. The company was also involved in multiple incidents requiring hazardous materials response clean-up. Sen. John Tippets, R-Bennington, was appointed earlier this week as new DEQ director beginning July 6. Previously, Tippets worked as a public affairs manager for Agrium, an agricultural supplier with multiple locations in Idaho and across the globe. Tippets retired from the company earlier this year. 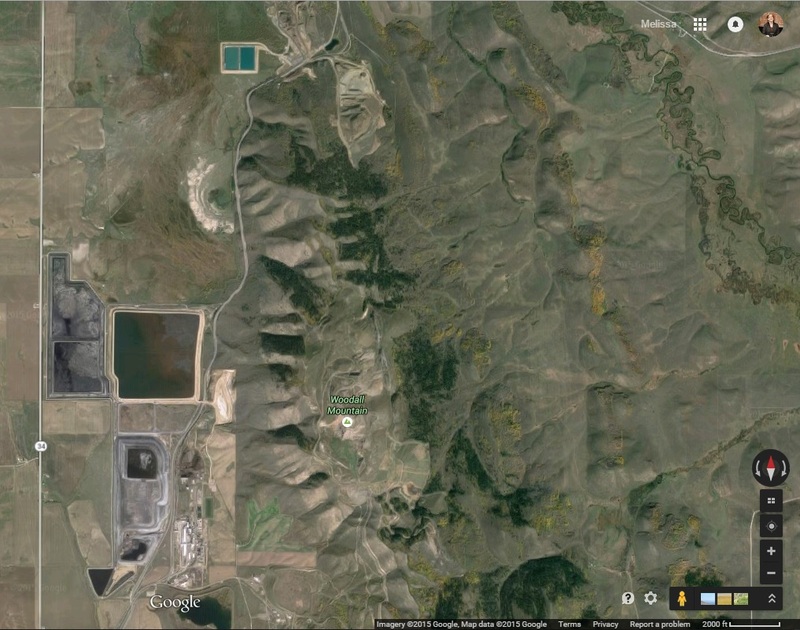 The EPA has monitored Agrium’s Soda Springs phosphate operation since 2009 after a series of spills over the years, including one in March 2007 involving 285,000 gallons of waste water containing phosphoric acid. Pursuant to a 2009 order through the Resource Conservation and Recovery Act, the company continues to provide data and conduct testing for the EPA. As for the current status of Agrium’s RCRA compliance, the EPA is in confidential negotiations with the company. “Since that process is ongoing, we are unable to discuss this matter further until the negotiations or other actions related to this order are resolved,” wrote Mark MacIntyre, senior communications officer for EPA’s Region 10 office in Seattle. Since 2011, when Tippets began working for Agrium, the company has also been listed on 21 hazmat incidents across the country, including a serious truck accident in Idaho that killed the driver and spilled 500 gallons of liquid nitrogen into a drainage ditch in February 2014. That incident involved a contracted transport company and not a truck owned by Agrium. The driver was not an Agrium employee, records confirmed. Of the 20 other hazmat incidents, some of the leaks were minor, and involved transport companies and non-Agrium employees. Others, however, were the result of improper packaging on Agrium’s part, according to the US Department of Transportation’s Hazmat Intelligence Portal. See a database of the hazmat reports here. See a map of the incidents here. The Department of Environmental Quality doesn’t respond to hazmat incidents by itself; That’s under the purview of the Bureau of Homeland Security. However, DEQ assists on some clean-ups, providing on-site control and assessment, according to Elizabeth Duncan of Bureau of Homeland Security. DEQ also continues to monitor the scene and ensure hazardous materials are properly removed. The number of hazmat incidents involving Agrium nationwide is comparable to other companies that produce fertilizer. In that same time period, the JR Simplot company had 29 hazmat incidents, including 5 classified as serious. Helena Chemical Company had 20 hazmat incidents, of which 3 were serious. Still, the question remains: Is it appropriate for someone who worked at a company with dings on its environmental record to head the state Department of Environmental Quality? In an interview with Idaho Reports, Tippets said he had agreed to recuse himself from any DEQ discussions specifically involving his former employer, and knew he would have to be sensitive regarding discussions involving mining, fertilizer and agri-business. As to whether he would recuse himself from decisions affecting similar companies, he said that would be too broad a decision to make. “Where do you draw the line? That’s a little difficult,” Tippets said. Tippets added there are advantages to having someone with agri-business experience heading the DEQ. As of Friday, Agrium officials couldn’t be reached for comment. Bob, I gotta say, I get a little tired of “this is where the real story lies” criticisms. There are many angles to this appointment, just like there are many angles to every complicated political story. IdahoReporter.com has done a great job of covering the pension issue. We decided to take a look at this. The end. Good work, Melissa, as always. Agree that Freedom Foundation has covered the pension business very well.